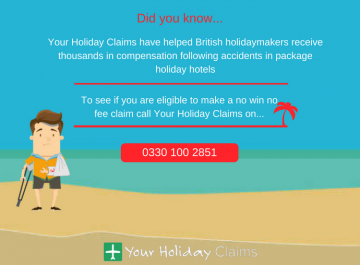 Your Holiday Claims are currently helping holidaymakers pursue no win no fee claims for holiday illness after diarrhoea and vomiting ruined their stays at Hilton Ras Al Khaimah Resort and Spa in Dubai. 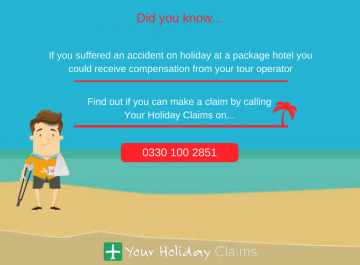 If illness plagued your package holiday at Hilton Ras Al Khaimah Resort and Spa within the last three years, you could be entitled to anything up to £43,890 in compensation. 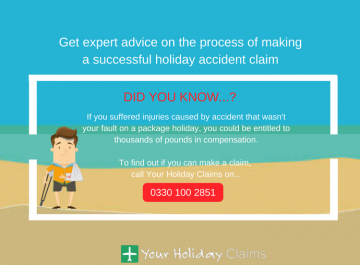 Our specialist solicitors are industry experts with over 50 years combined experience in travel law and an unrivalled claim success rate to help you pursue a successful no win no fee claim. 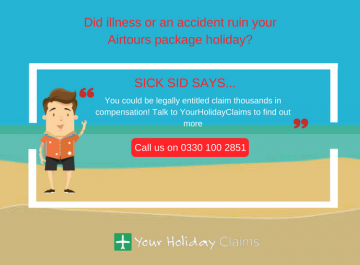 Every year Your Holiday Claims help hundreds of sickness stricken British holidaymakers recover the compensation that is rightfully theirs; our only aim is to ensure that you receive the maximum amount possible for your claim. 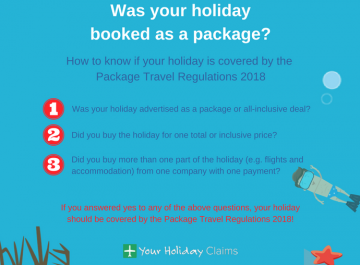 A recently returned British family have turned to industry leaders Your Holiday Claims for help making a claim for holiday illness compensation after 3 members of the party fell ill with gastric illness symptoms just days into their surprise stay at the five-star Hilton Ras Al Khaimah Resort and Spa. 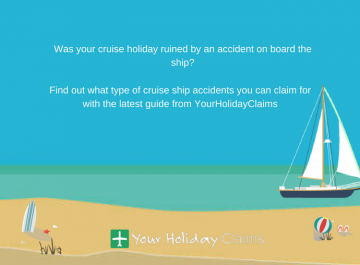 The stricken holidaymakers claim to have sought medical treatment in the resort owing to the severity of the illness symptoms experienced. 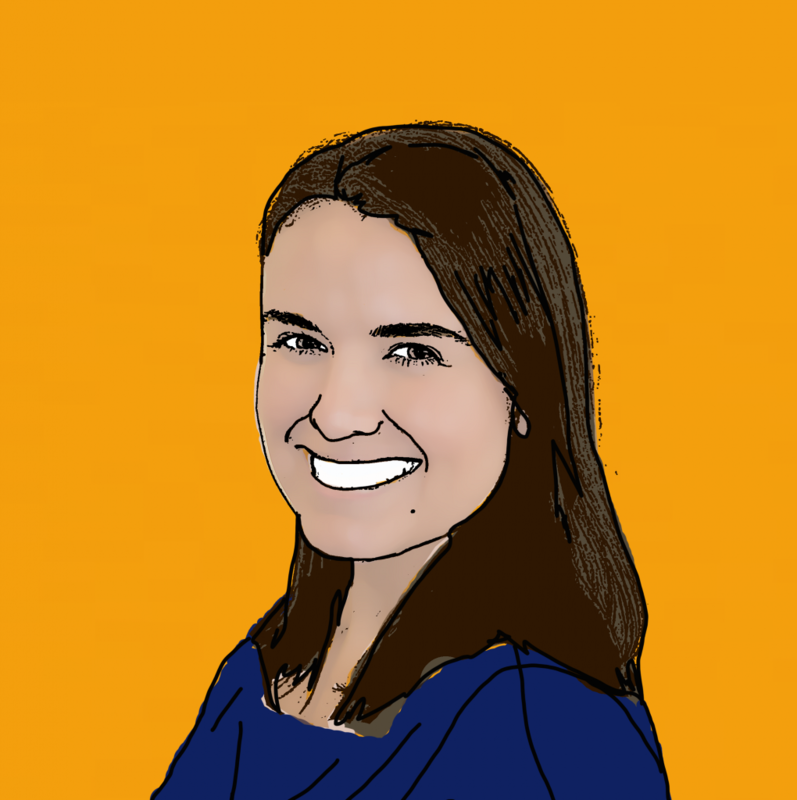 Speaking to our legal experts, the afflicted trio claim to have been served undercooked and frequently cold or lukewarm food. 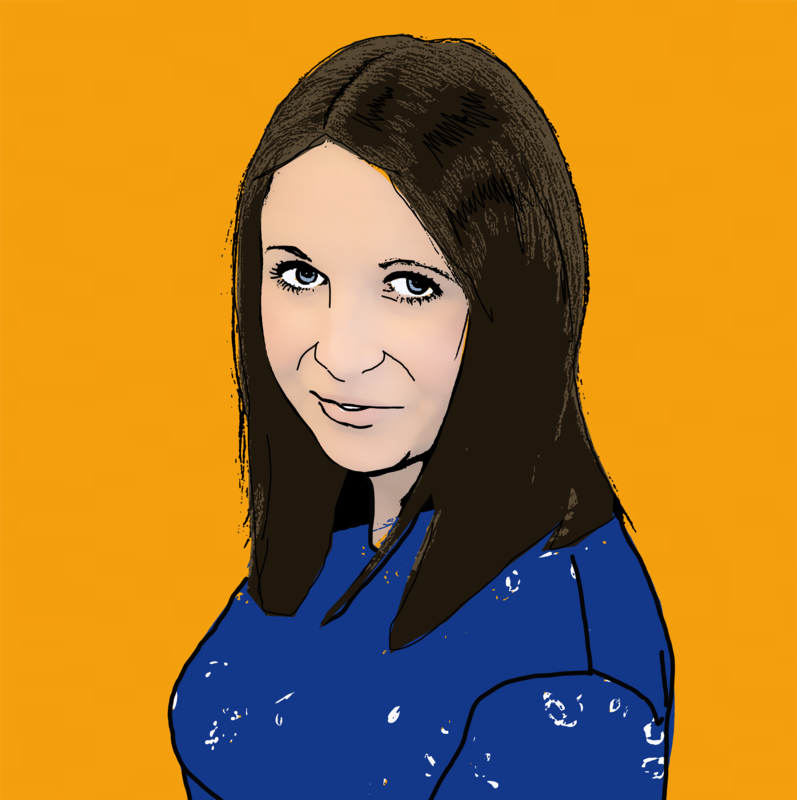 Reports of âpoor foodâ can also be found on hotel review site TripAdvisor. 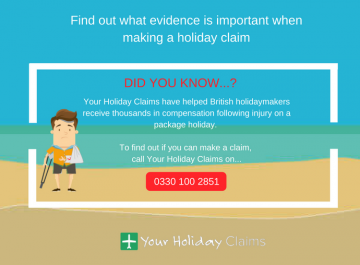 Your Holiday Claims have previously successfully settled claims for holidaymakers struck by illness in Dubai. 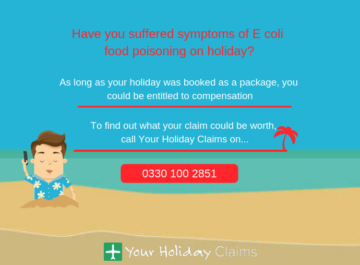 Our head of travel law, Anne Thomson recently helped a Flintshire man secure £4,000 in damages after he contracted salmonella food poisoning on his Dubai getaway. 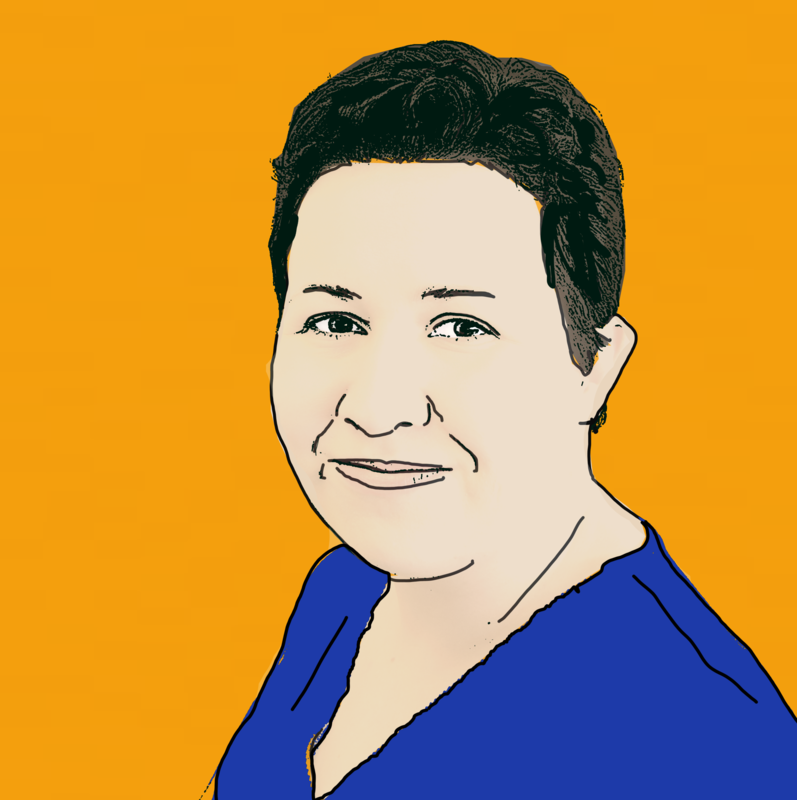 Commenting on the reports of illness at Hilton Ras Al Khaimah Resort and Spa, Anne said: âFalling ill on holiday can be incredibly distressing and holidaymakers are often unsure where or who to turn to for advice. 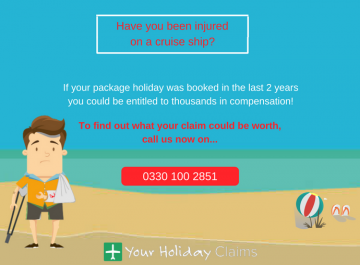 To see how we can help you recover the compensation you deserve in a quick and risk free no win no fee claim, contact Your Holiday Claims today. Call 0330 100 2851 now and speak to a highly experienced holiday illness lawyer.